3 Minutes a Week of Exercise for Better Health – Is that All? Active adults, who do not have the time to exercise for long hours, will be happy to hear recent research has indicated that short bursts of intense exercise have many health benefits. Yes, it is true! All you need to do is take three minutes off your busy schedule to do some high-intensity training (HIT), a week for four weeks, and you will start seeing the benefits. For example, in some research institutes, participants experienced an average of 24% insulin sensitivity with just 3 minutes of exercise. So, how do you do this? Let’s take a look. What are Some of the Best Places to Retire? When you reach retirement age, you may worry about where you should retire to. These places should be safe with a very low crime rate, should have low taxes, low cost of living, reasonably priced homes with opportunities to stay active, plus have quality health care and good weather etc. There are a number of states that provide you all of the above and more. 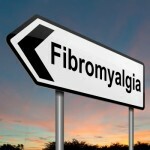 According to Forbes Magazine’s June issue of 2012, there are many places that are suitable for retiring. 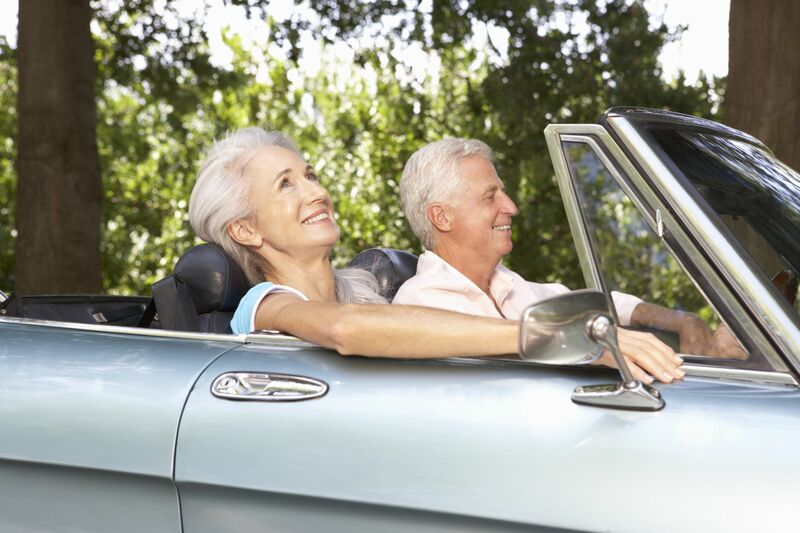 Below are some of the best states to retire to. 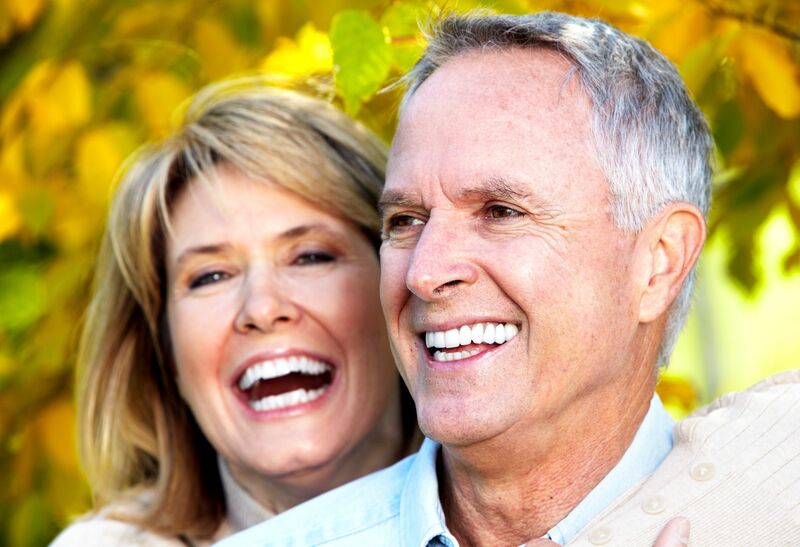 New Mexico is not only Forbes’ best places to retire; it is also vouched for by us. This is a state that has many things to offer a retiree. It is an enchanted state with breathtaking sunsets and fabulous, delicious cuisine. With a low 4.9% income tax rate, fantastic weather, cultural diversity, low crime rate, and high-quality medical care, New Mexico is rated as the Top state for retirement. If you are interested in a life of fun and frolic with many activities and amenities, you should consider a retirement community in New Mexico. One of the best retirement communities in this great state is Del Webb at Mirehaven in Albuquerque. This gated community offers you high desert views, mountain trails and plenty of open space to make the most of your days. Homes are affordable, priced at mid $200’s and you can enjoy your day just relaxing by the pool in the 10,000+ sq. ft. clubhouse. Life is easy, fun and exciting in New Mexico making it an ideal place to retire. Hunterdon Creekside – New Pulte Community Opening This Fall! Pulte Homes is excited to announce New Jersey’s newest 55+ community of Hunterdon Creekside set to open this fall with buyers able to move in early 2018. Crafted with Pulte’s consumer driven Life Tested designs, this grand community will feature 137 single family homes, and 109 townhomes with first-floor owners suites. Located in the charming small town of Raritan, modern living meets rich heritage showcasing beautiful colonial architecture, and historic landmarks for a trip down memory lane. Imagine a home that’s been customized to suit your lifestyle in a town designed to meet your every need. Pulte Homes has taken feedback from real prospective buyers and woven these ideas, and innovations into every corner of their homes. The community of Hunterdon Creekside is strategically designed for how active adults want to live, dream, and have fun, with resort style amenities geared towards living a healthy, and engaged lifestyle. This Garden State gem will feature an elegant gated entrance and offer luxurious amenities including a clubhouse at the heart of it all, a fitness center, an outdoor pool surrounded by covered seating areas, tennis courts, and more! 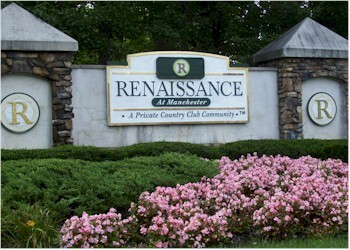 Renaissance at Manchester is located in Manchester Township, New Jersey. 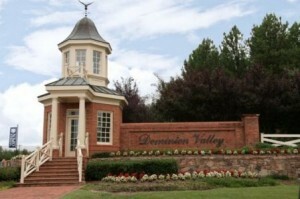 Construction of the retirement community began in 1998 and was completed in 2007. 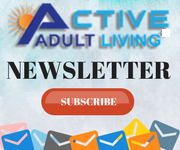 This is an active adult community that allows you to live an extremely active life and enjoy every minute of it. 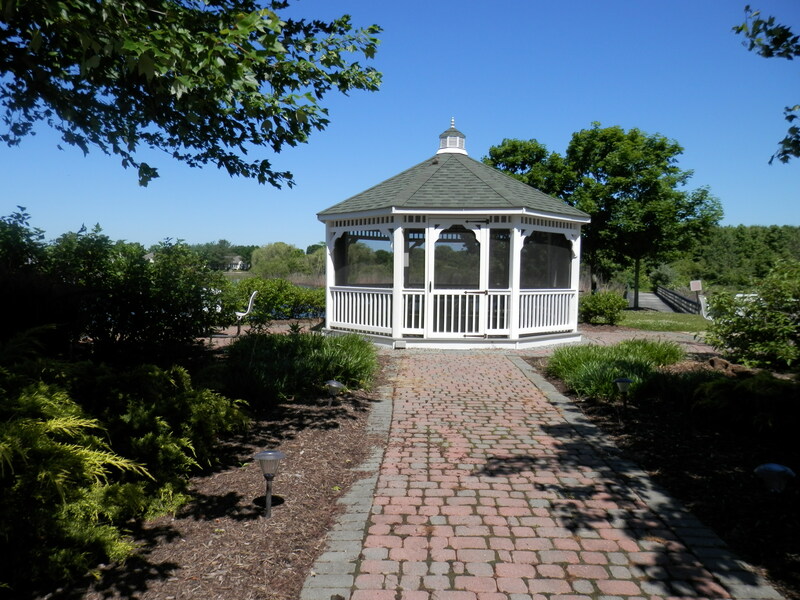 The Ponds is an active adult community in Monroe Township, New Jersey. Conveniently located within proximity of shopping, dining, banks, hospitals and a beauty salon, this community aims to ensure your retirement is all you dreamed of. A peaceful setting and all the privacy you need along with an array of amenities is yours for the taking at The Ponds. Barnegat, New Jersey is a quaint, historic town with many shops and easy access to beaches. It is a town that has an abundance of things that many seniors love to do. Four Seasons at Mirage is an age-restricted, active adult community, located in Barnegat, ideal for seniors who wish to settle down and enjoy luxurious coastal living.